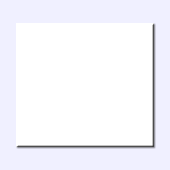 Discuss Sanrio Characters Picross in its official discussion thread! 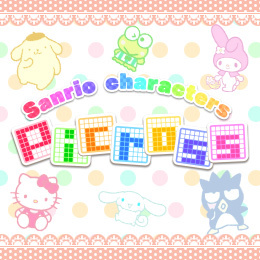 From the makers of Picross S and the Picross e+ series, comes a themed Picross title... Sanrio Characters Picross! If you're a fan of Picross puzzles and/or Sanrio characters, say no more, download this today!! (well, starting June 28th, 2018).